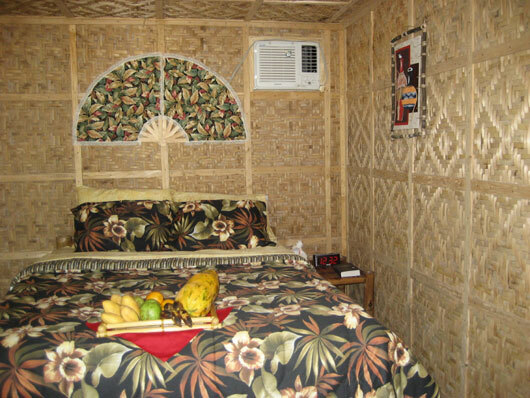 Bedroom in one of the cottages at Visayas Breeze Resort. Photo courtesy Visayas Breeze Resort. This picture has been viewed 94 times.